It’s International Zine Month day 2! Today is “Zine Re-Wind” day and we’re encouraged to (re)read some of our favourite zines. What are your favourite zines? What did you read or do you plan to read today? Don’t hesitate to share your favourites or reading list in the comments! For this occasion I made a list of some of my favourite older zines (pre 2010) as an ABC. These are some of the very first zines I read and they heavily influenced me to start making zines too. They also helped me to shape my thoughts and ideas in an alterglobalist and pre-“social” media era. 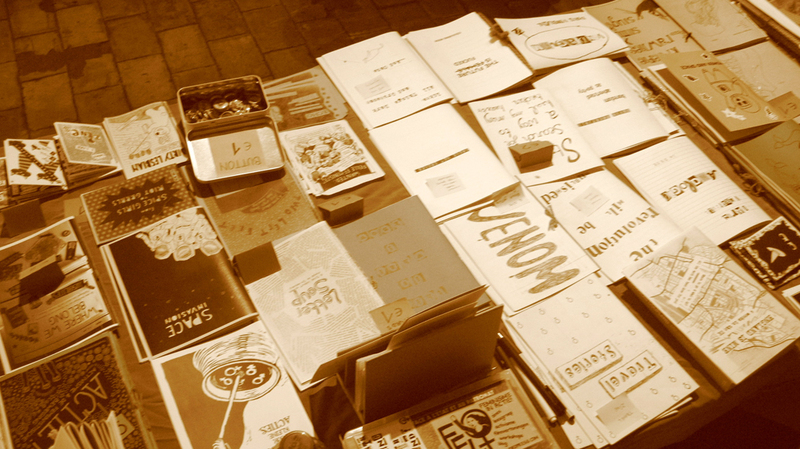 These zines are proof that zines never died, that feminists, people of colour, riot grrrls, women, trans people, queers, teenagers, activists, and other marginalised folks kept on self-publishing, and that the current so-called “revival” didn’t come out of nowhere and is merely a continuation (and expansion) of what was already there. Unfortunately most if not all of the zines mentioned here are no longer in print but you may be able to find some in zine libraries. Of course there are many more but these sprung to mind right away. Have you read some of the zines I mentioned? What did you think of them? I’m also curious to know which zines (old & new) you’ve been reading! 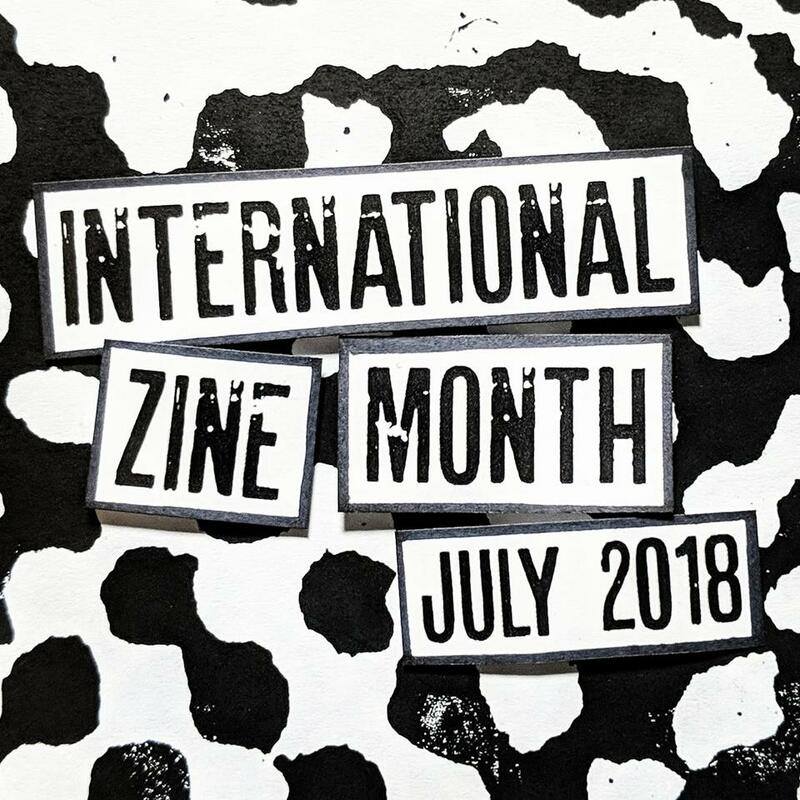 To read all my posts about International Zine Month, click here or here. This entry was posted in International Zine Month, Zine scene and tagged favourite zines, herstory, izm2018, nostalgia, zine history. Bookmark the permalink.